Allen County Board of Developmental Disabilities finance committee7 a.m., 2500 Ada Road, Lima. Review financial statements for September. 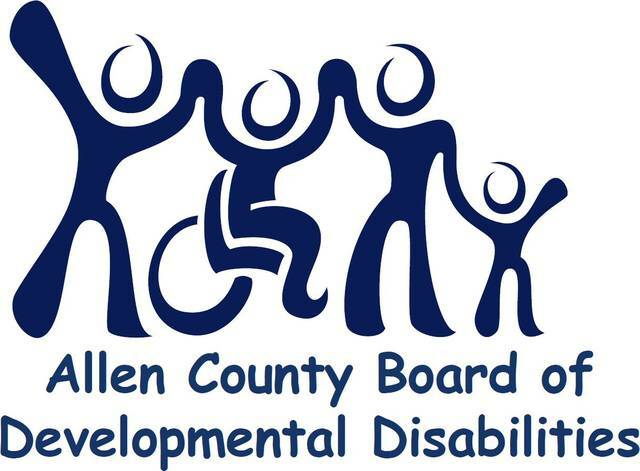 LIMA — The Allen County Board of Developmental Disabilities has planned several meetings. The finance committee will meet at 7 a.m. Oct. 19. They will review financial statements for September. The ethics council will meet at 5:15 p.m. Oct. 23. They will approve direct service contracts. Meetings are held at 2500 Ada Road. Board Meeting October 23, 2018 5:30 p.m. This entry was tagged 101918. Bookmark the permalink.